The Cleanermatix system enables the factory to book the work in, manage washing, processing, and then assemble the work on a conveyor or our flatwork system, using Sortexx Bins or manual sorting bins. The system enables you to manage the dispatch by route or by customer and allows you to create invoices if required. 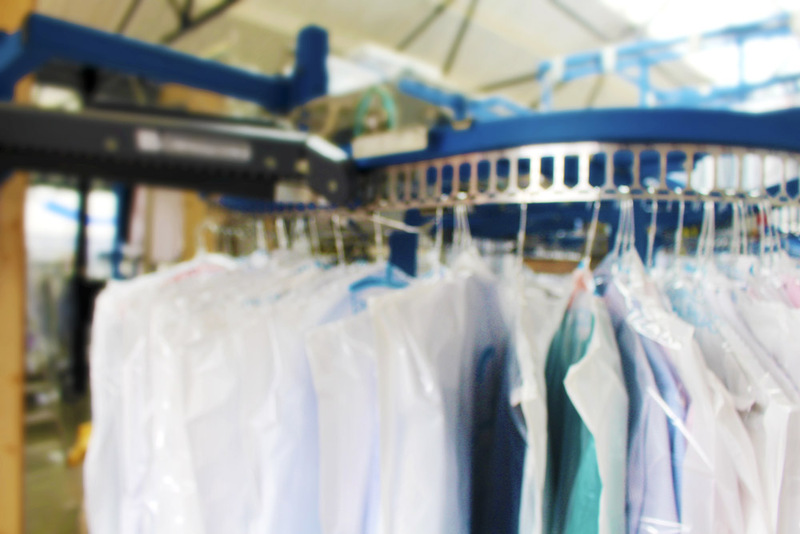 Cleanermatix optimises the processing of garments in your factory and monitors performance of key production areas. The aim of our developers is to create a system that allows staff to work in ease and with great efficiency. Each feature has been designed with an eye on user interaction and usability. We have developed our EPOS systems in aim that staff members can become fully functional with our system within a day. 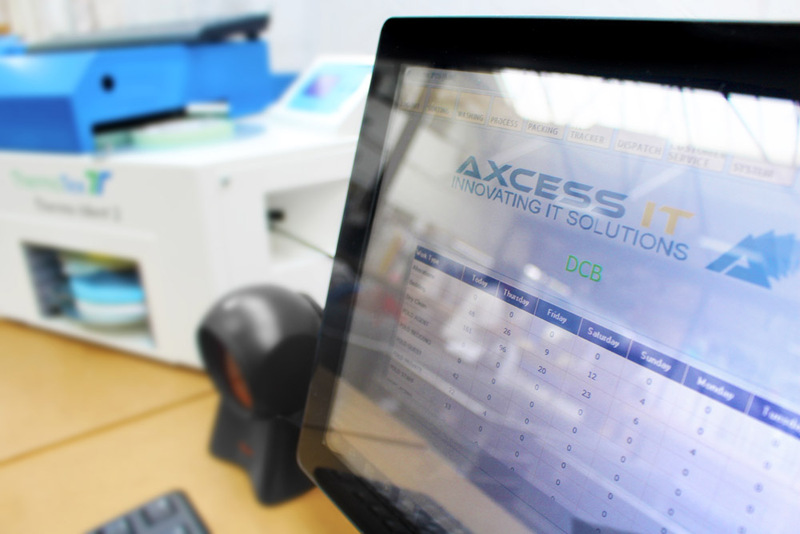 Each and every system we install is fully customised to meet the clients requirements meaning that you get exactly what you need to suit your business; if this process necessitates further development then it is at no cost to you. After the system has been installed you will receive automatic upgrades as soon as a new version is launched, ensuring that you always have the latest technology at your fingertips. As your business changes and grows, we will modify your system accordingly to ensure that it continues to meet your requirements. In terms of quality of equipment, ease of use, speed and efficiency of installation and ongoing support, we believe that our series of systems represents outstanding value. We know that our customers look for payment flexibility so we offer a range of options. You can pay half the amount on ordering and half on installation; pay half the amount on ordering and the rest via interest-free direct debit payments over the course of either six or twelve months; or pay via a lease agreement through our financial partner, which spreads the cost over three years. Should you have any queries then we are always on hand to help our customer support team are available via telephone or online, or if you need us on-site then we will come out to your premises. Support is available during any phase, from initial installation right through to ongoing operation. As soon as you have placed an order, our team will begin to configure the system to the shops requirements. Our team will then come to your site and install the system and train staff and management on the system. We aim to go live with the system on the day of installation, purely to aid with any issues staff may come across.